Dreamstart Homes is proudly part of the SSB Group. 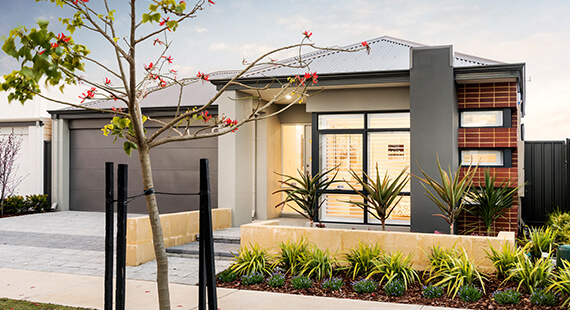 With decades of experience in the Perth building industry, the SSB Group has built over 21,000 homes in WA since 1992; you can can rest easy knowing that your new home is in good hands. Being a part of the SSB Group also means that your new Dreamstart home includes a high standard of products and workmanship; you can get into an affordable home of your own without compromising on quality. We are an Internationally Recognised ISO9001 Quality Management Certified Company, meaning you can rely on us to provide quality service and homes, every time. Our ISO 9001 Management Systems enable us to reduce costs by tracking and measuring outputs and identifying areas of waste or duplication. By having our entire process laid out and audited regularly, we can get a clear picture of where we can improve our efficiencies and our business. That means we’re constantly improving our products and service quality and consistency, so you know what you’re getting time and time again. We believe that every moment of your home building experience should be enjoyable; from that exciting moment when you decide to build, all the way up to that joyous moment when you pick up your new house keys. It’s all about making the process easier and more enjoyable for you; our own supplier brands are even integrated into our home building process, which means we can pass those savings on to you. At Dreamstart Homes, we believe in building homes that our clients can take pride in, with materials that stand the test of time, and a lifetime structural warranty for your peace of mind. 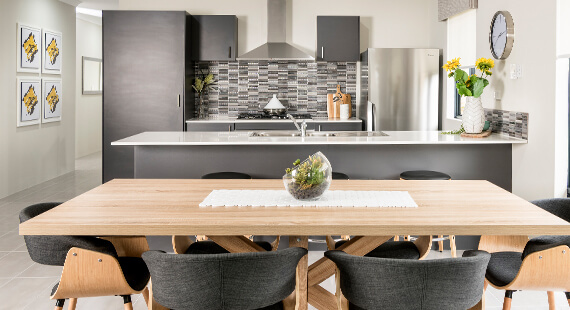 If you aren’t sure where to start, but think building could be the right option for you, a Dreamstart Homes house and land package could be the perfect launchpad. Choose from one of our currently available house and land packages, or contact our team to have a package created just for you, in the suburb of your choice. We have a wide range of home designs available in some of Perth’s most sought after land estates, so there’s sure to be a solution that works for you. 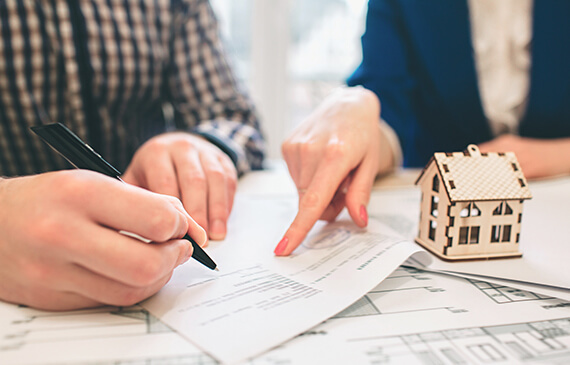 With options for low deposit and no deposit loans, as well assistance with guarantors, Keystart, grants, and more – speaking to a finance specialist is the number one way to get started on building your first home. 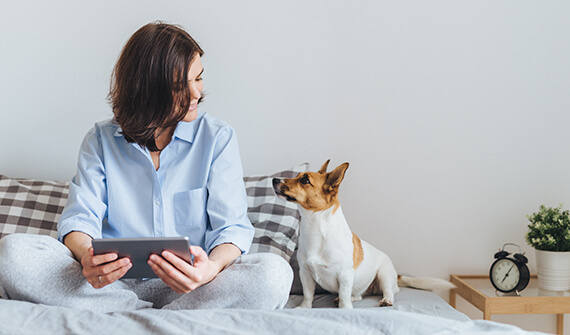 Securing the ideal home loan doesn’t have to be a stressful and time consuming process; our experienced finance brokers will gladly manage this for you, giving you more time to focus on what’s important to you! This can make a huge difference when it comes to finding the right lender to meet your individual finance needs, making it easier than ever to make your home ownership dream a reality.